Hatsune Miku: Magical Mirai 2017 Official Album Announced, Preorders Now Open! 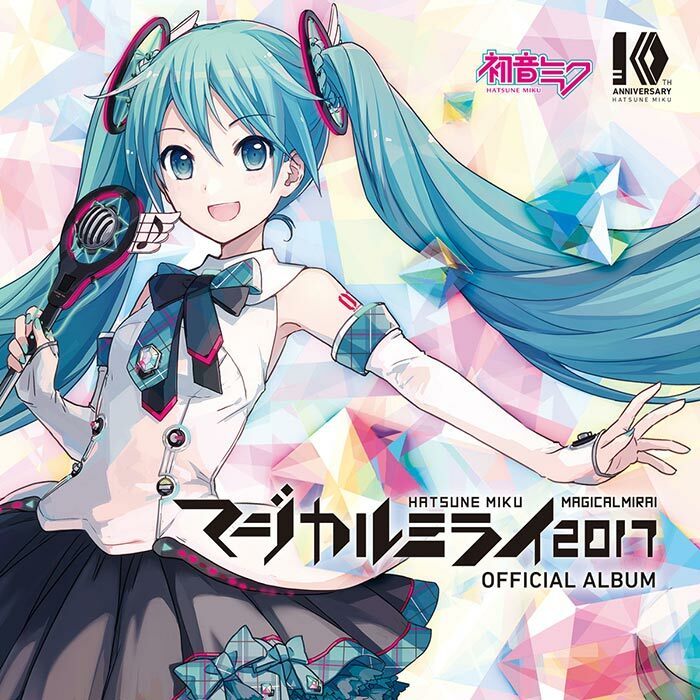 The Hatsune Miku: Magical Mirai 2017 official album has been announced, and is now open for preorder! The album features 9 tracks including the theme song and the grand prix song from the contest, and a DVD with the music video for the theme song “Sand Planet” by Hachi. The album is priced at 2,500 yen (tax included), and will be released on August 2nd. International preorders are now open on CDJapan and Amazon JP. If you’re living in Japan, we recommend preorders via Amazon JP, Tower Records, Animate, Toranoana, and Gamers for their shop privileges – exclusive can badges in five designs illustrated by the artist Honwa! Check out the short comic below by Nokuhashi, the official Magical Mirai 2017 PR ambassador!